Someone just dropped $6.5 million to buy this photo. 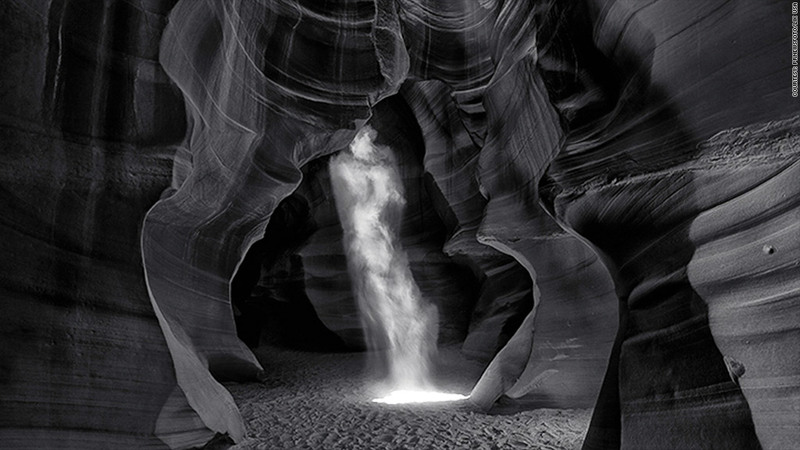 Its photographer Peter Lik claimed it was the most expensive photo ever sold and declared that he had "officially made art history." That's the question buzzing across the Internet. It's a relevant one in an age where amateur photographers abound, using their smartphones to snap everything from selfies to breathtaking panoramic scenery. "Hmm. Seems like someone overpaid," Grayson Schaffer, an editor at Outdoor magazine, posted on Facebook (FB). 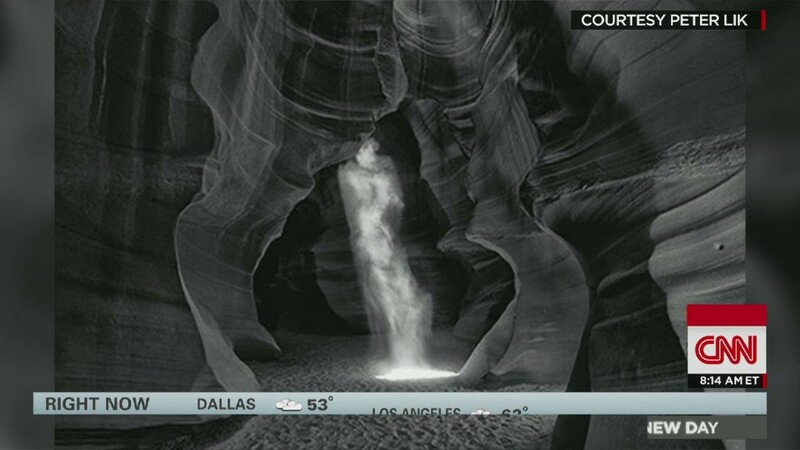 Lik himself blogged that the "Phantom" photograph is "a stunning, black & white depiction of a ghostlike figure" that he shot in an Arizona canyon. "Technically, this is a very tough image to accomplish because of the high amounts of contrast," wrote thePhotoblographer.com. "Thank you for making this sale. I feel like it gives worth in a world where people are willing to pay less and less for photography, whether it's weddings, commercial or fine art. In my opinion this is terrific for the whole industry," wrote Christopher Shaffner on Lik's Facebook page. And Frank Memmo, another user, said: "Congrats. hard work, dedication, and passion should always pay off." One Reddit user said: "Wow. What an incredible waste of money." Another said: "His work is brilliant (you should visit a gallery if possible), but it ain't worth $1m or $6.5m a print." The Guardian's art critic Jonathan Jones said it was "like a hackneyed poster in a posh hotel ... My iPad can take panoramic views that are gorgeous to look at."